A field experiment was conducted at Experimental Farm, Annamalai University to evaluate the influence of integrated nutrient management techniques on the productivity of pearl millet. The combined application of organic manures and fertilizers had significantly increased growth and yield components of cumbu. 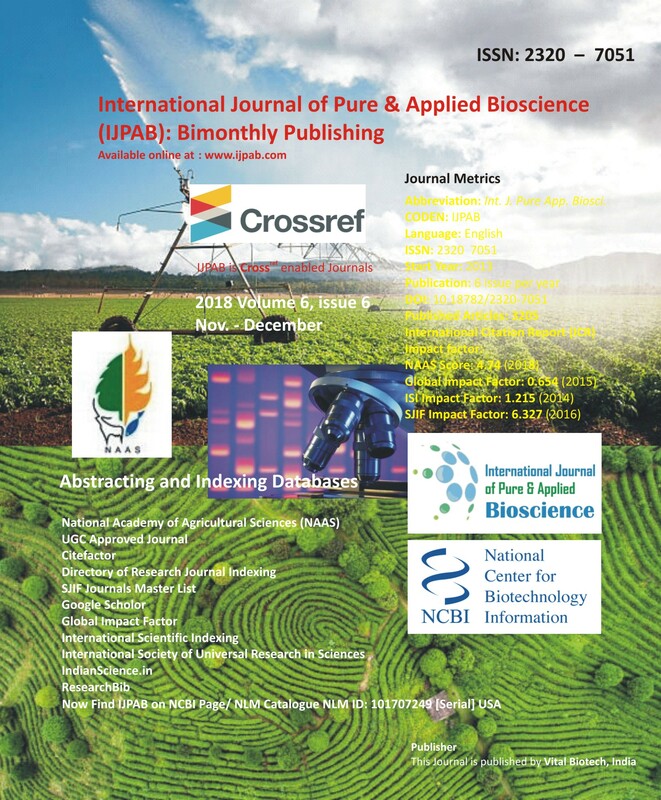 The results indicated that the productivity of pearl millet crop can be induced by the application of balanced utilization of nutrients to the crops through integration of organic manures and fertilizers. Treatment T10 recorded the highest value in growth and yield components.